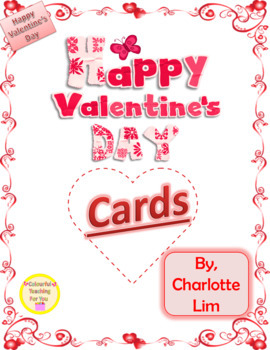 This package provides teachers and parents with a variety of cards that enable children to express their love for the different men, women and friends in their lives this Valentine’s Day. It is a great way to integrate language arts and fine arts. It can be used as a part of a full lesson or during morning work. 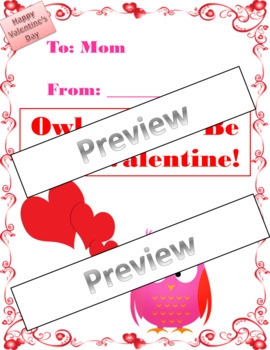 It is an excellent way to celebrate Valentine’s Day. This resource includes a set of instructions that shows you how to use this product. 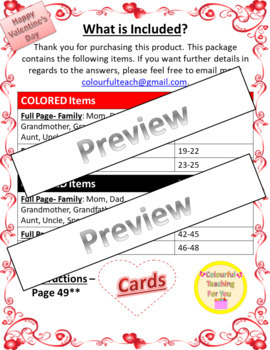 If you want further please feel free to email me at colourfulteach@gmail.com. My class has a lot of fun with these and as teachers or parents, they can often be hilarious to read. Please take a moment to click on the green star next to my store logo to follow me and to receive upcoming information on freebies and sales! Thank you!